Yes, you heard it right!! The best phone ever built with a budget that is under Ksh.10000. I know what is probably going through your mind right now is what is Oukitel? Why can we trust the brand? The brand is not famous in Kenya and all that. But hold your thought and read through to see why this is one of the most selling brands in Europe, Asia, and America. Its true Oukitel does not have much popularity in the country, but that does not mean that it should be in your trash can. No! As a matter of fact, Oukitel sells among the best smartphones in other continents which are above the 100k price tag. Oukitel realizes that not all people have the ability to own the most expensive Android smartphone. And because of their generosity, they decided to develop a very affordable smartphone that has all the features and qualities of an expensive smartphone. Just so you know, this smartphone is priced at 8000/= in Jumia. Its features embarrass the expensive Samsung’s and other brands that you may be using right now. I mean this is what we call a clear win and a total upgrade at a budget. The phone comes with an infinity display that almost resembles the expensive Samsung s8 while its overall look resembles an iPhone 8. What’s more, it comes with a fingerprint sensor for advanced security. As we said earlier this smartphone costs only 8000/=, and in reality, you can’t expect to have everything for this money. But still the device is decent, and we believe that the Oukitel C8 will not disappoint you. So we can freely say the case is made from good-quality plastic, and it actually has removable back cover because it has a removable battery. Also, we can tell you that all buttons are made also of plastic. Overall it feels good, and at the same time build quality is very good for this price range. Besides that, it has 5.5-inch infinity display with resolution 1280 x 640 pixels made in LTPS technology. It gives an awesome experience because the HD screen provides great sharpness and really cool colors. Actually, it is really enjoyable to watch the smartphone. Therefore when we speak about touchscreen we can freely say that it works precise and you don’t need to touch it hard. According to the company, this display is also HDR certified. 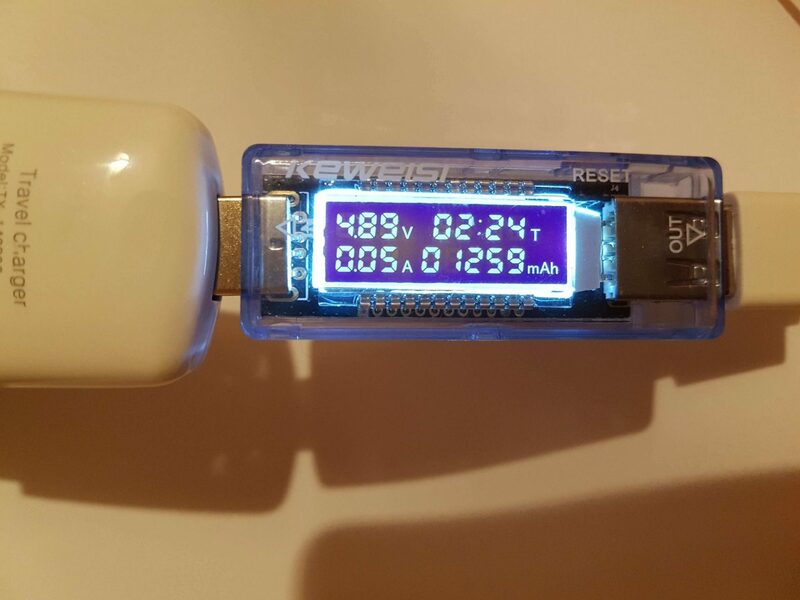 Overall we are very satisfied with the build quality and display in this price and group. 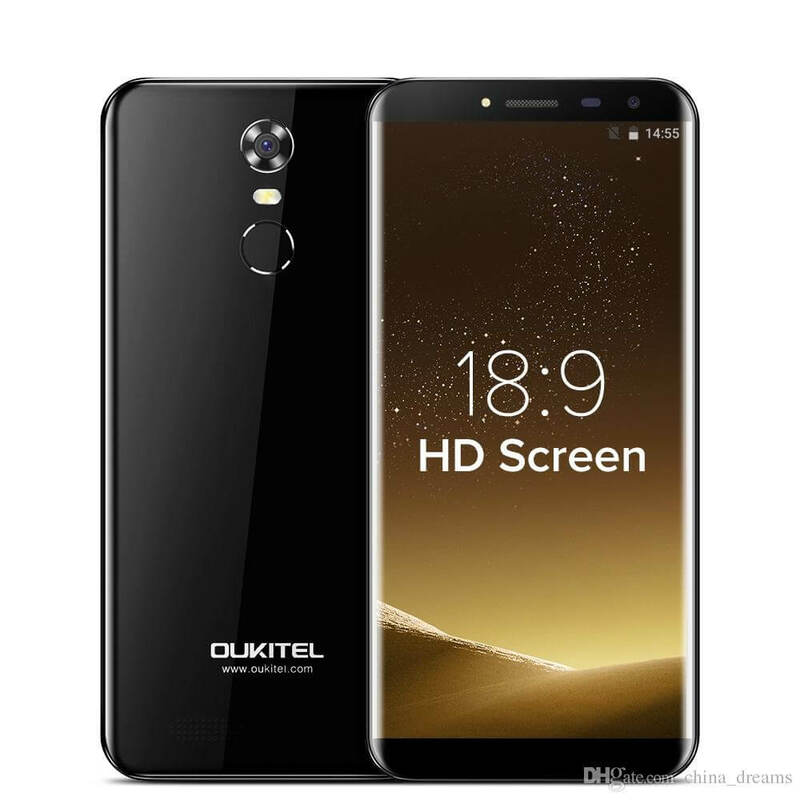 Of course, you can’t expect to have everything for this price, so because of that, the Oukitel C8 has a medium strong built-in hardware. 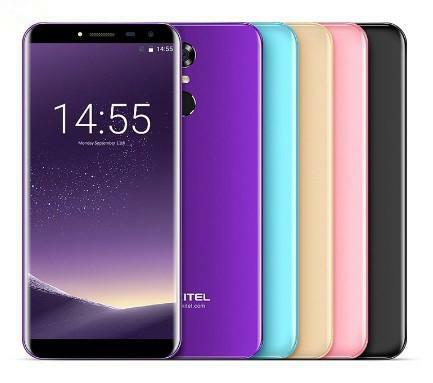 For example, under the hood, it has quad-core CPU MediaTek MT6580 with 2GB RAM including 16 GB storage space which you can additionally expand with microSD card up to 64GB. Overall it has really nice built-in hardware which will be enough for your every purpose. Having tested this smartphone with games, YouTube, and other everyday stuff the phone work just as it is supposed to. So when we speak about cameras mostly smartphones in these price range group under 12000/= have medium photo quality. 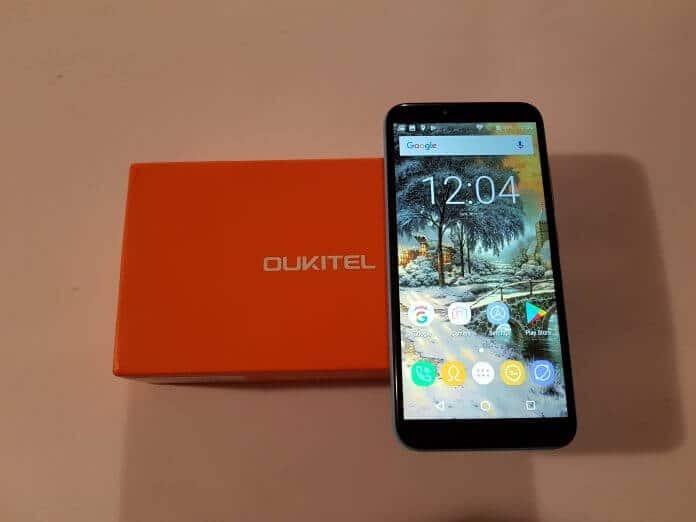 The situation is not very different for the Oukitel C8 because it is not possible to provide excellent camera sensor at that this price. However, with assistive features like HDR, face detection and beautification, the phone stands out from the rest by capturing above average photos. The phone comes with a 13 megapixels primary camera and a 5-megapixel selfie camera. Oukitel c8 come with a big battery with a high-capacity of 3000mAh capacity. After testing we are pleased with the results and genuineness of Oukitel because the battery actually tested at 3000mAh. It provides approximately two days of average use, which is actually a very good result. 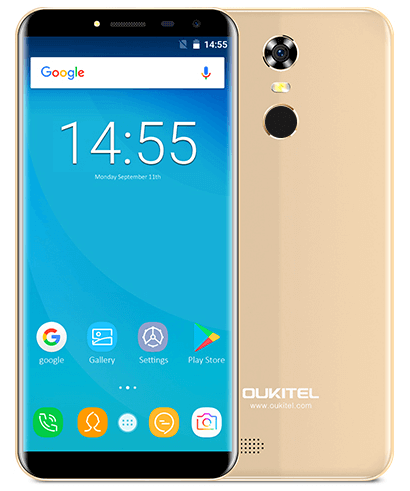 So in conclusion, if you are looking for a really cheap smartphone then for sure you need to consider the Oukitel C8. Because the price is only 8000/=. Besides the price, “I mean there are many other cheap Tecnos out there,” the phone offers above average features and functionality that is only achieved by phone above 30k. Remember the phone has an infinity screen guys…what could be cooler than that!!! Get yourself one through Jumia Kenya.